Chelsea :: Show Information :: RabbitTV GO! Chelsea Handler has a lot of questions on a wide, wide range of subjects, andChelsea is her quest to get them answered around the world. 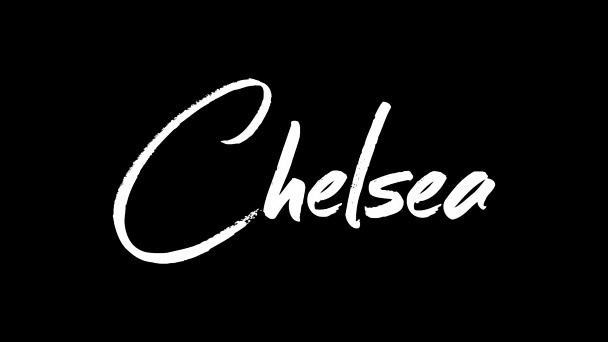 From international cultures to alternative lifestyles, education, health, sports, parenting and politics, Chelsea will travel far and wide and also roam around her studio with the same blunt, bold, fearless, hilarious approach as ever. And there will be guests, some of whom will be very famous. Occasionally, there will be children.